The flashing LED writing feature 7 lighting colors and 52 various flashing modes for multicolor combinations, it is Anti-scratch, Non-breakable. Such Led Writing Boards are easy to write on/draw fresh, easy to erase/wipe off, it is ideal for advertising your shop's products with a neon light effect. It will be the most creative and functional drawing board for your friends, families, all of them will be amazed with your nice gift! 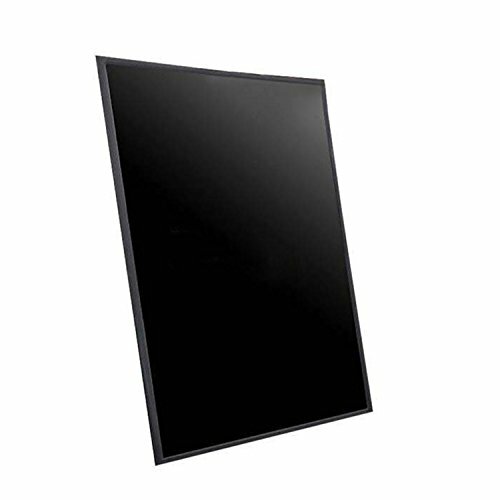 These led neno signs are great for restaurants, club, bar,cafés, hotels, retail stores, shopping malls, daily specials, nightclubs, supermarkets, events/conference memos, office notes and special events &promotions etc. If you have any questions about this product by Mruiks, contact us by completing and submitting the form below. If you are looking for a specif part number, please include it with your message.